Based in Sweden, WIHO Design create a gorgeous range of posters for kids. Founders Anna and Jasmina say it began with maternity leave, a little too much coffee and two 'way too nice' babies! Once they started the creativity flowed and there was was no stopping them. 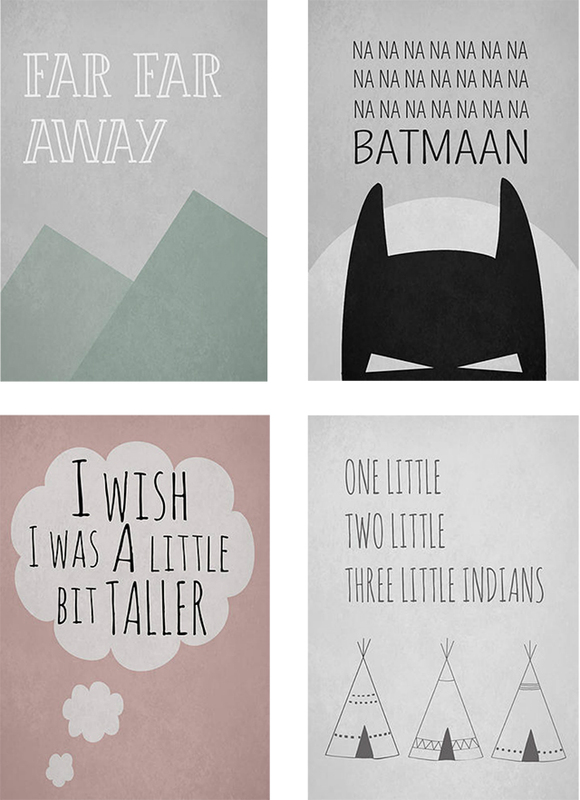 Always on the look out for fresh new ideas for kids rooms, I think these cute posters would make the perfect addition to any Scandi-style nursery or kids space. With lots of fun designs to choose from, I particularly love the muted colours and customised name prints. The Pantone-inspired colour block posters are further personalised to include a birth date, making them the perfect present for a new baby. Thank you so so mush for writing about us! Lots of love from Sweden!